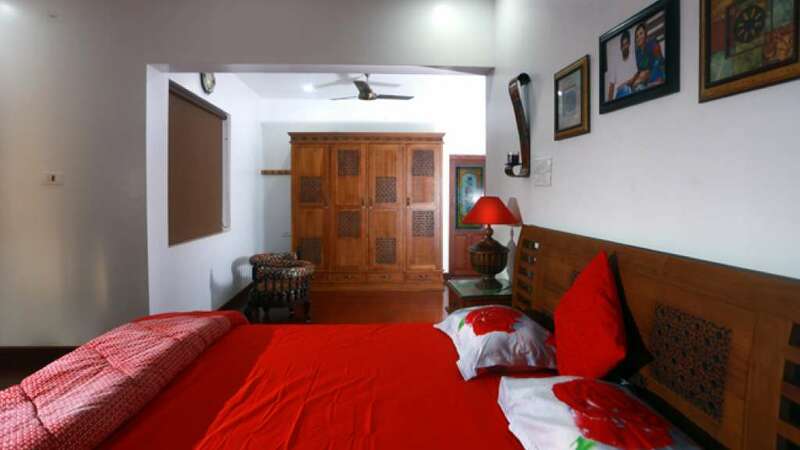 Welcome to a place where we strive towards the Ayurvedic Philosophy of achieving “perfect health”. 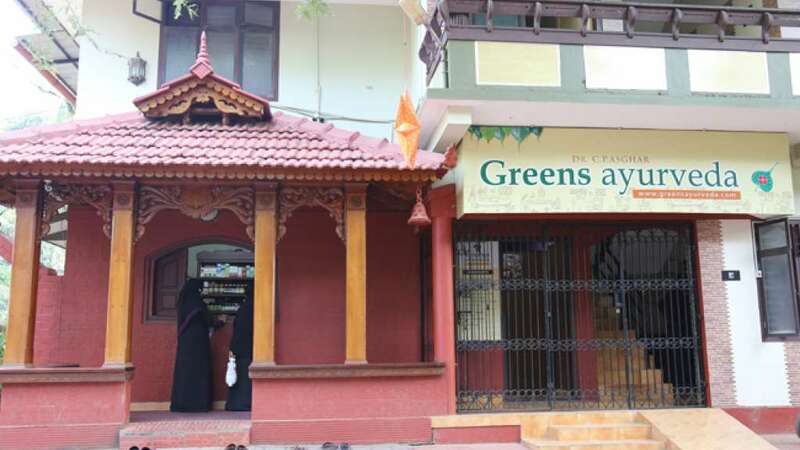 Greens Ayurveda is situated in Azhiyur, a charming village where myth and history are interwoven in its culture and healing science, Ayurveda. This village is located in the regal state of Kerala- “God’s Own Country”. 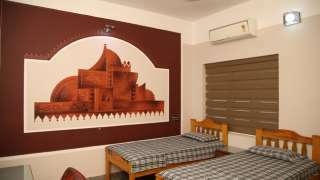 It contributes to an unforgettable experience in authentic, attentive, and professional care- well-trained doctors and staff who abide by the words, “Atithi devo Bhavah”, meaning, “We feel God through our guest”.